Sunway Resort Hotel & Spa is one of the largest hotel developments in Greater Kuala Lumpur, integrating a complex of five hotels with 1,234 guestrooms, suites, luxury villas and serviced residences. 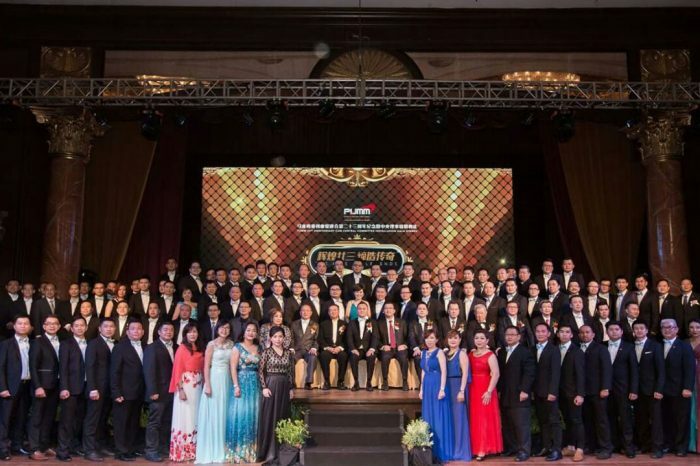 LEDtronics was chosen as the official LED digital display partner to build this spectacular LED digital display at their grand ballroom, which is able to fit 2,200 guests, complete with high ceilings, majestic pillar-free halls and dramatic views of the Sunway Resort City skyline. 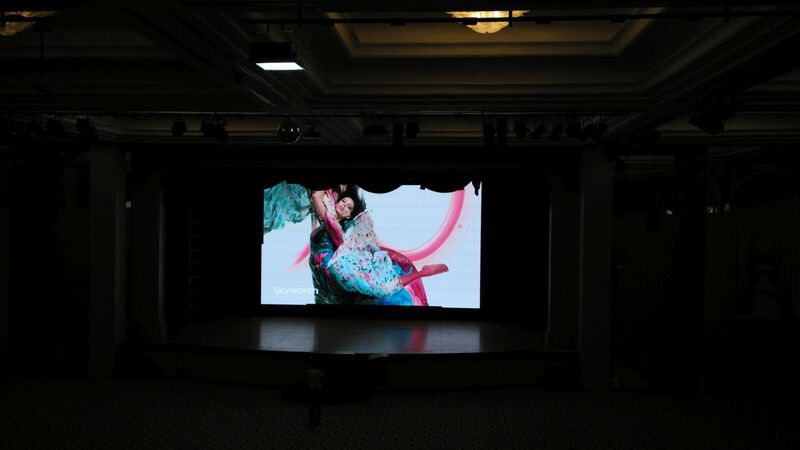 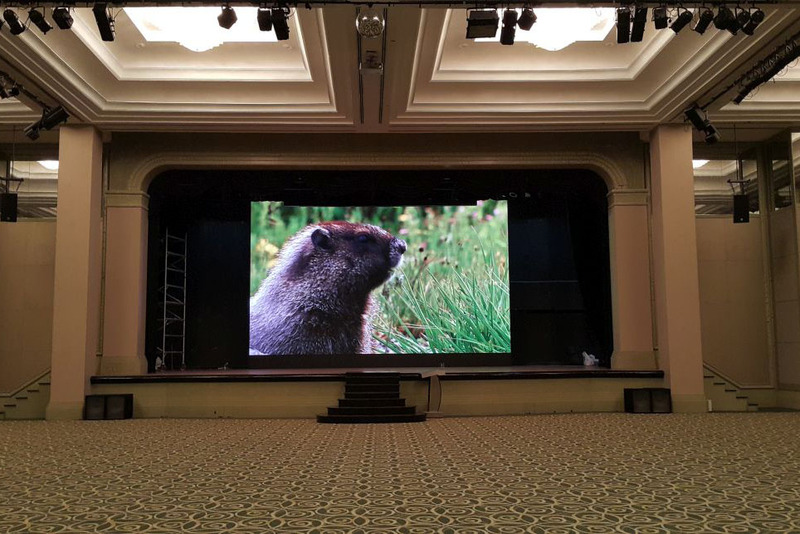 The advanced digital display has great image quality, high contrast ratio and high refresh rate, and integrates with their spectacular lighting and sound system, suitable for requirements of any major events in the town.